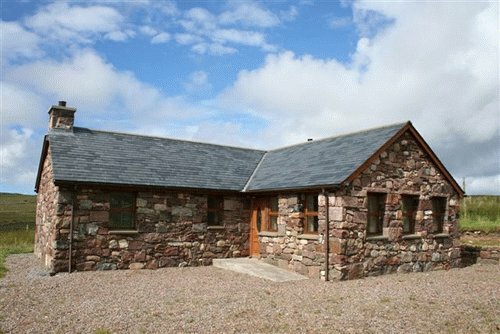 Tigh na Clach has been sensitively designed to reflect the character of the croft house formerly on the site, using a careful combination of modern building materials together with the stone reclaimed from the original house. As such, this property presents the discerning purchaser with a unique opportunity to acquire a genuine heritage property whilst enjoying the comforts of modern living. This is on offer from CKD Galbraith at offers over £235k.